The museum's Anthropology section conducts research on a variety of topics ranging from Xhosa history and traditional healing to indigenous or local knowledge and the use of medicinal plants. 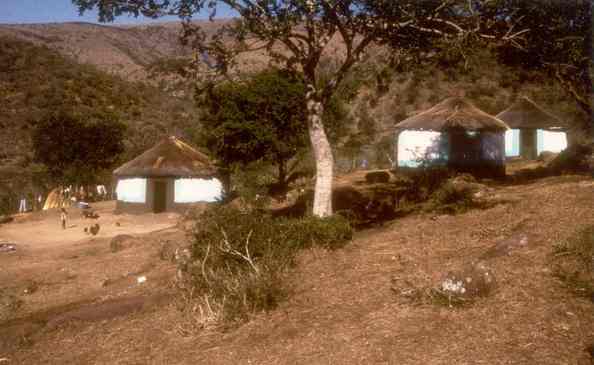 In excess of 5.2 million, Xhosa-speakers constitute 83.8% of the population of the Eastern Cape, the second largest province in South Africa, an area 169, 580 km2 in extent (Statistics South Africa, 1998). Literacy in the +20 age group is 79.1%. ALBERTI L. 1807/1968. 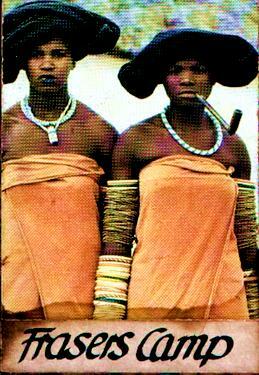 Account of the Tribal Life and Customs of the Xhosa. (Trans. William Fehr.) Balkema: Cape Town. AYLIFF J. & J. WHITESIDE 1912/1962. 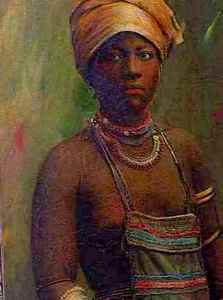 History of the Abambo generally known as Fingoes. Struik: Cape Town. Hirst, Manton 2005. Dreams and Medicines: The Perspectives of Xhosa Diviners and Novices in the Eastern Cape, South Africa. Indo Pacific Journal of Phenomenology, Volume 5, Edition 2 December 2005, pp. 1-22.